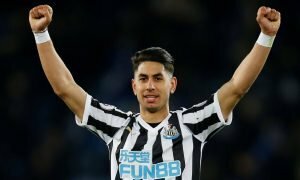 These 2 Newcastle players need to be as good as Kenedy before the end of the season | The Transfer Tavern | News, breakdown and analysis on all things football! Newcastle United fans here in the Tavern are hoping that their side can gather some momentum, having struggled to come to terms with Premier League football in the current campaign. The Magpies managed to put some breathing space between themselves and the treacherous waters of a relegation battle below as they inflicted a heavy 3-0 defeat on relegation contenders Southampton. 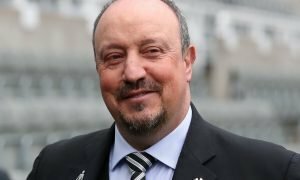 Although, Rafa Benitez will be hoping that his side can produce some consistency from here on in until the end of the season, with there still being the possibility of relegation back to the Championship. 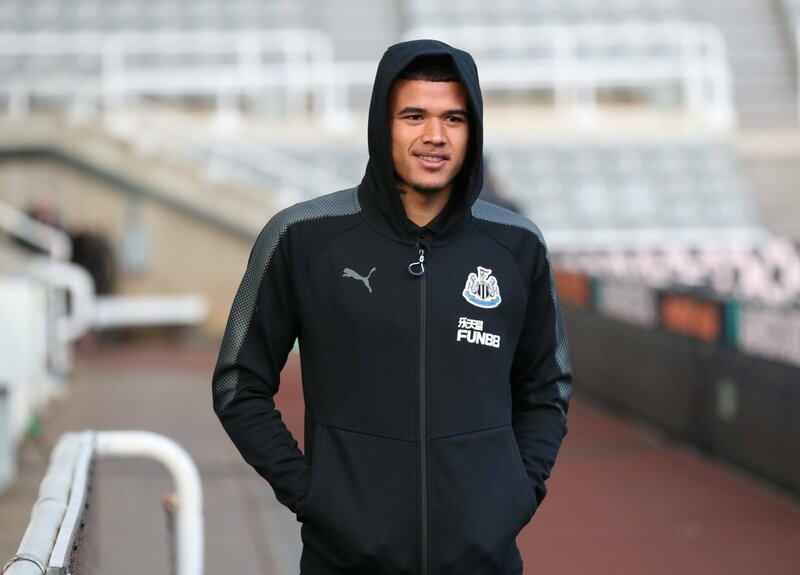 Indeed, Kenedy has been a revelation since joining on loan from Chelsea in the January transfer window, as he continues to grind out world-class performances and even managed to grab a brace in their last outing. So, the Magpies will be desperate to see other first-team players raise their game from here on in, as they can’t keep relying on the Brazilian to deliver.